Joseph Crouch began his musical education as a chorister at Westminster Abbey, and was later a choral scholar at King’s College, Cambridge. 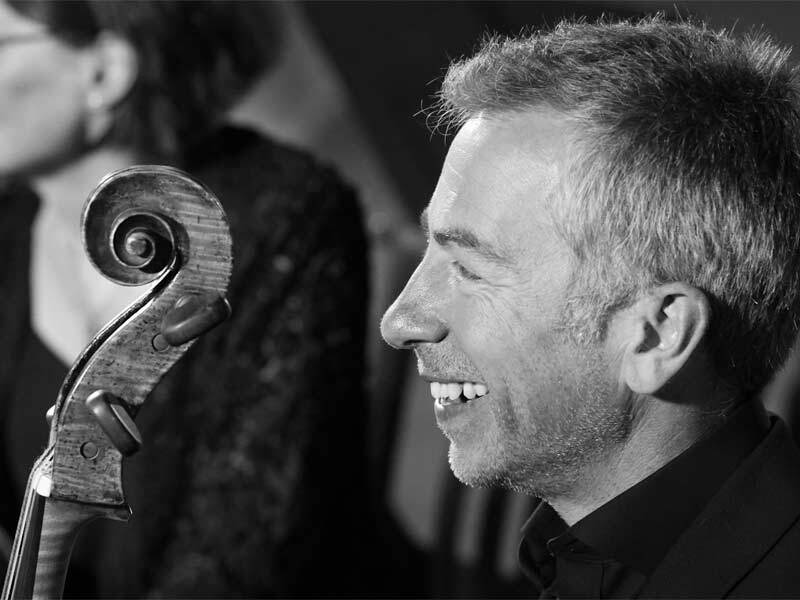 Collaborations with period-instrument orchestras introduced Joe to the infectious enthusiasm of the instrumentalists which seemed a world away from the strict discipline of the choir, and this brought him to postgraduate studies as a baroque cellist at the Royal Academy of Music. Immediately after graduating Joe joined the European Union Baroque Orchestra, and he now combines his positions as principal cellist with the AAM, The English Concert and The Sixteen with numerous teaching roles and a research fellowship at Southampton investigating, particularly, the use of the cello as a chordal instrument. Recent forays away from the bass line have included concerto performances with the AAM and the OAE, and Joe is currently preparing a new recital programme that examines JS Bach’s reception through his Cello Suites, including adaptations by Schumann and Moscheles. When Joe finds time to practice he is immediately required by his two sons to perform renditions of Bob the Builder, Fireman Sam and Thomas the Tank Engine. Thus he may be the world’s most experienced cello extemporiser on children’s TV themes.